As you may have noticed...um...well, I haven't been writing a lot lately. So sorry! 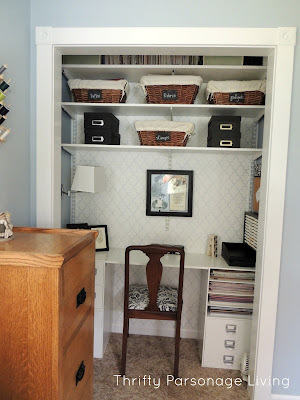 You know those times when life takes over and blogging takes a back seat? I'm sure you do. Well, this is one of those times for me. But, you must know that BSP is NOT going by the wayside--no siree! I'm still just as passionate about saving money (probably because we don't have a ton of it laying around). 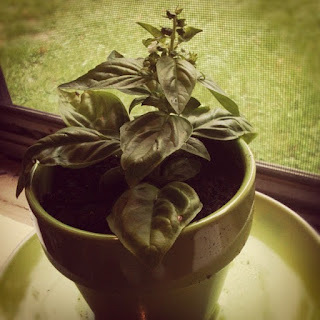 :) And I will still be blogging about my adventures in scraping pennies together. However, I feel the need to stop beating myself up over not keeping up with this blog for right now, and take a break until after the New Year rolls in. I'm also trying to figure out a new focus for Wallet-Friendly Wednesdays, so I'm open to suggestions. Thank you, dear friends, for remaining faithful, and please don't forget to check back after the New Year! See you then! 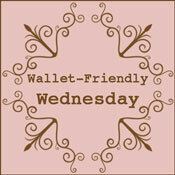 I apologize for the delay...today's Wallet-Friendly Wednesday will post tomorrow (Thursday) morning. Thanks for your patience, everyone! On another note, I have some more product reviews coming soon! Stay tuned! 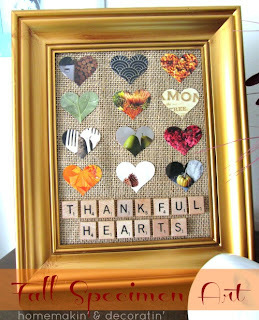 Homemakin' & Decoratin' shared her take on specimen art for fall. Isn't it cute? Sorry for the delay everyone! This week's WFW will be posted early tomorrow morning! As you may remember, I recently gave away a "Side Saddle" dress from Shabby Apple--an online boutique of women's clothes. They have such cute stuff! I love the classic feel of some of their items. Donning this statement-making dress will have you riding high in style and still looking like a lady! A colorblocked confection in nut brown and aquamarine matte satin, the Sidesaddle's sweetheart neckline, puckered puff sleeves, and strategic paneling along the hips, bustline, and hem work together to create va-va voom curves without sacrificing an ounce of good taste. Unique, fashion-forward, and slightly unexpected, this swoon-worthy style is equine-divine! Now, I love greens in all shades--especially aquas. I'm a sucker! So, I liked this dress instantly, when I saw it. But, I was SUPER, SUPER skeptical that it would actually look good on me. But, I agreed to do the review anyway--what did I have to loose? I'm not teeny-tiny, although I am in the process of trying to loose some weight, and I just didn't think that a girl like me would work in a dress like this. First off, let me just go ahead and apologize for the picture quality. I tried to document the review process with my phone, and the quality didn't turn out great. 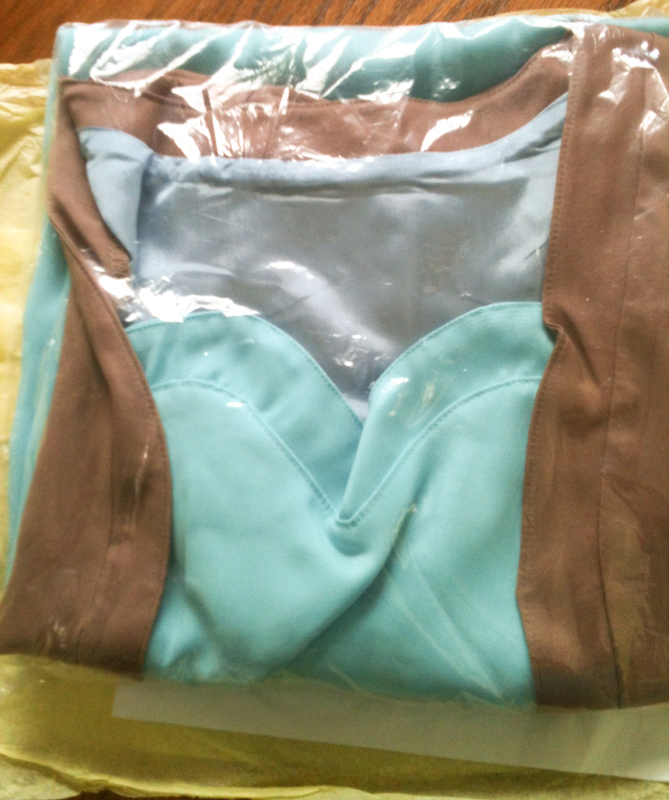 When the dress arrived, it was beautifully wrapped. First impressions are everything, and this was a good first impression. So, I thought...here goes! I pulled the dress out of the package, looked it over, shrugged my shoulders thinking, I'll be lucky if this looks good. 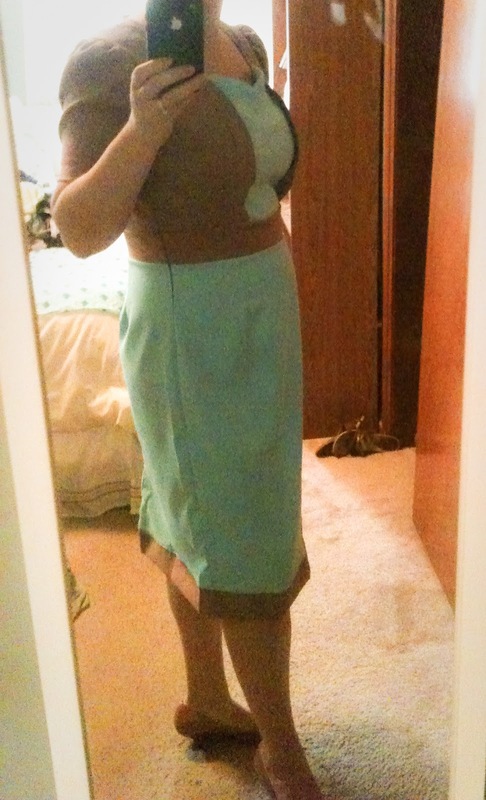 You could tell that the dress was quality, because it felt hand-crafted (in a good way--haha). 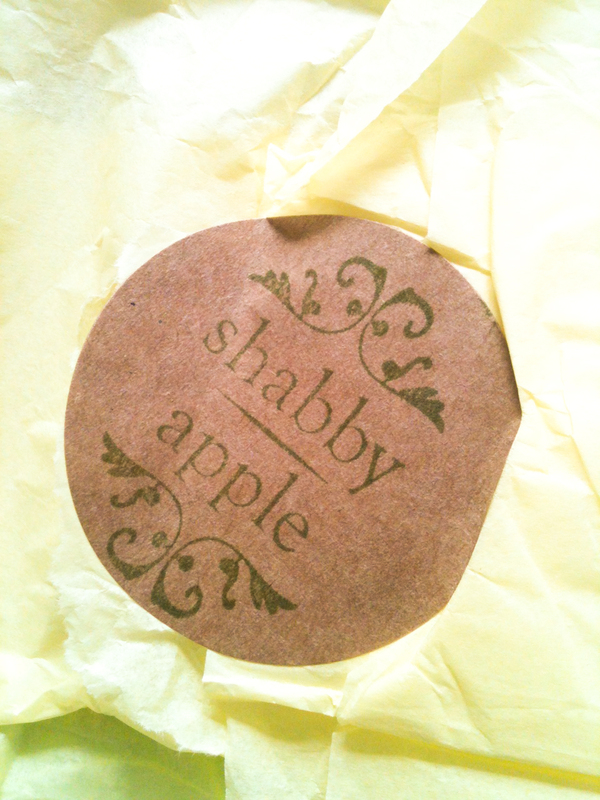 I really love the fact that Shabby Apple supports up-and-coming designers. This particular dress was designed by Emerging Designer Kathryn Phillips, and is fully-lined and machine washable. On went the dress, and to my amazement, and great astonishment (I'm still surprised to this day), it was SUPER flattering, and fit great! I was pleasantly surprised that the dress looked so good when I tried it on! YAY! The only beef I had was that the arm band is a bit snug. I think that will change as I loose more weight, but it's fine for now. I can live with that, because the rest of the dress fits great and looks great! It actually hides my post-baby belly, and hugs me in all the right spots. I am a Shabby Apple fan! There are so many other things on their site that I'm dying to try, but alas...money, money. 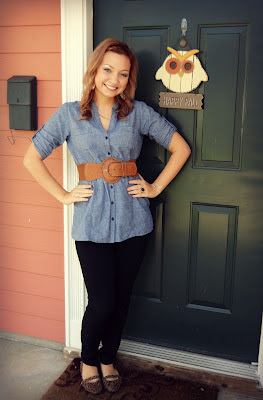 :) So, if you're looking for some unique, tasteful, fashion-forward, and very flattering new pieces for your wardrobe, I can't say enough good things about Shabby Apple! And because I'm budget-conscious, and so are you (most likely), don't forget to check out their SALE section, and their Practically Perfect (slightly imperfect) section for deeper discounts! And Thrift & Shout stopped by to share her colorful and fun outfit that cost less than $10 TOTAL! There were several other posts shared, so view some of what has been recently shared on previous Wallet-Friendly Wednesdays. Thank you all for sharing your amazing, wallet-friendly ideas! This Wallet-Friendly Wednesday post is brought to you by the bargain travel experts at . . . 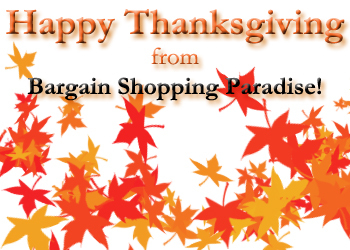 Welcome to our newest bargainista, Live Like No One Else! She stopped by to share this fabulous thrifty outfit! 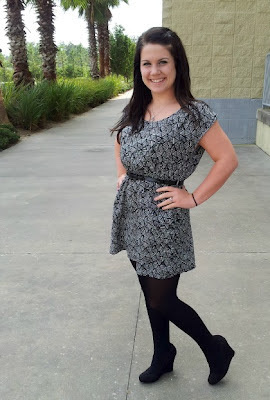 Here's another great thrifty outfit from Thrift & Shout! Total cost for everything (including accessories) was $17.86! WOW!